When it comes to Christmas and yuletide celebrations, Europe knows what they’re doing! 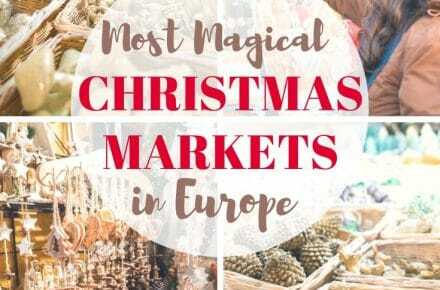 These are the top 10 most magical European Christmas markets that you must see before you die! 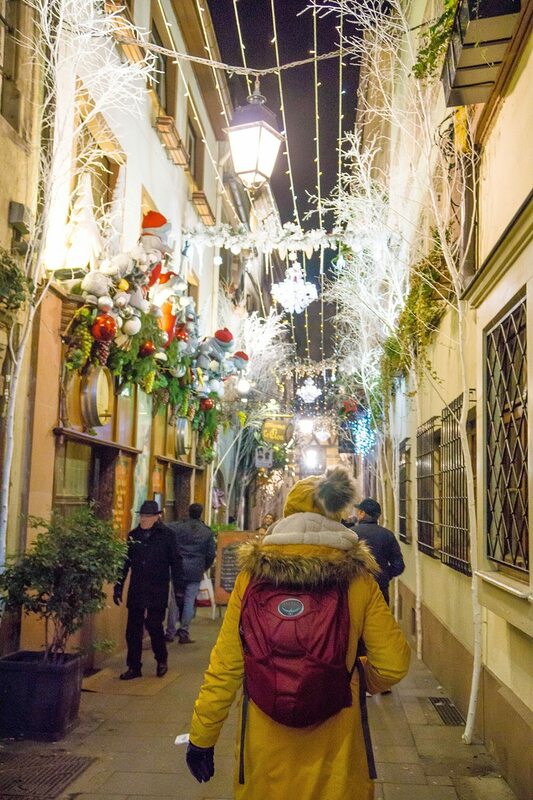 I was lucky enough to have the opportunity this month to embark on a European Christmas Market Tour! It was one of the most incredible experiences of my life and really got me in the Christmas spirit this year. 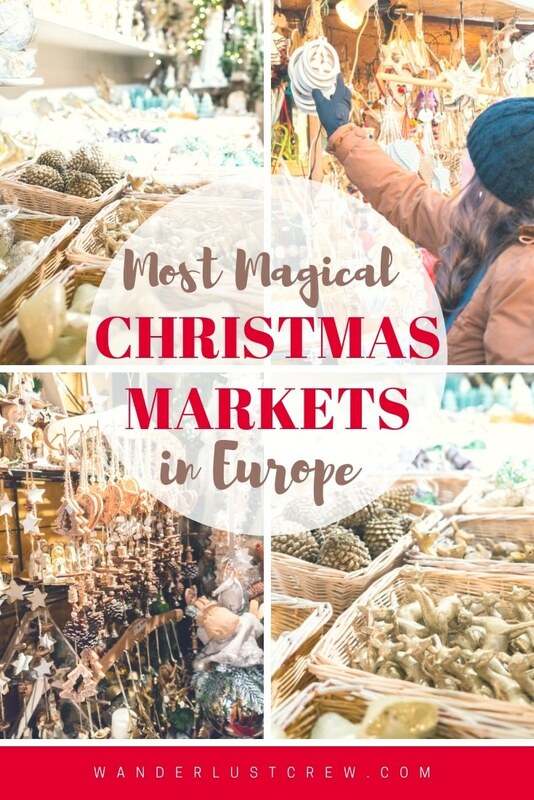 I’ve been to plenty of European Christmas markets in my lifetime, but these are my top 10 favorites of all time! On this trip, I flew into Paris at the end of November because this was the cheapest way to get to Europe at the time. I bought my ticket for $390. 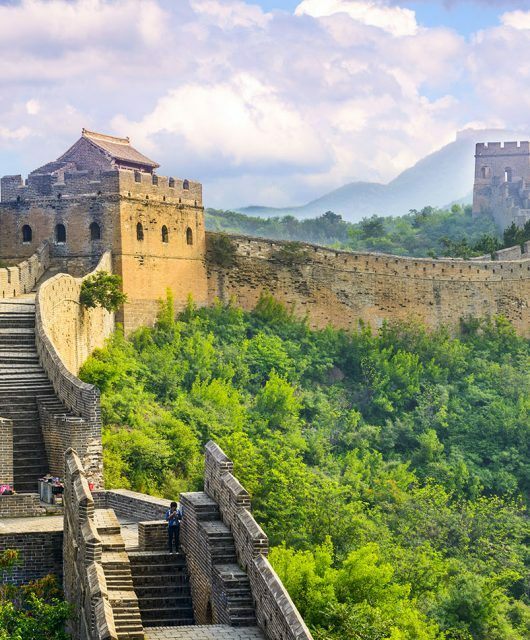 If you want to know how I get such killer deals on flights read: How to Fly Cheap or Nearly Free. From Paris, I rented a car, stopping for 1-2 days in each city. You can see my route in the interactive European Christmas Market map below. It was definitely a lot of driving, but we had a big group of girls traveling together so it was a super fun road trip, except for that one night we got a little stuck in a snowstorm in rural Hungary. But we survived and lived to tell the tale. And as they say, its either a good time or a good story. And if you do life right, it can hopefully be both! If you’re not interested in driving all around Europe, and I can’t blame you, then trains are a great option. The rail system in Europe is fantastic. 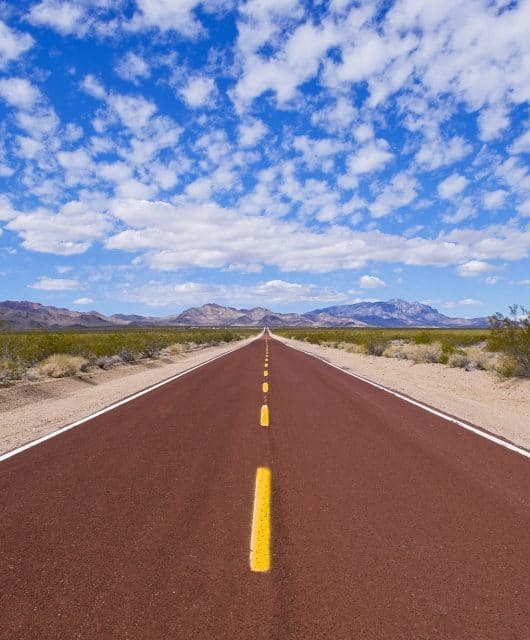 Especially if you’re coming from the USA, you’ll be blown away at how great it is. 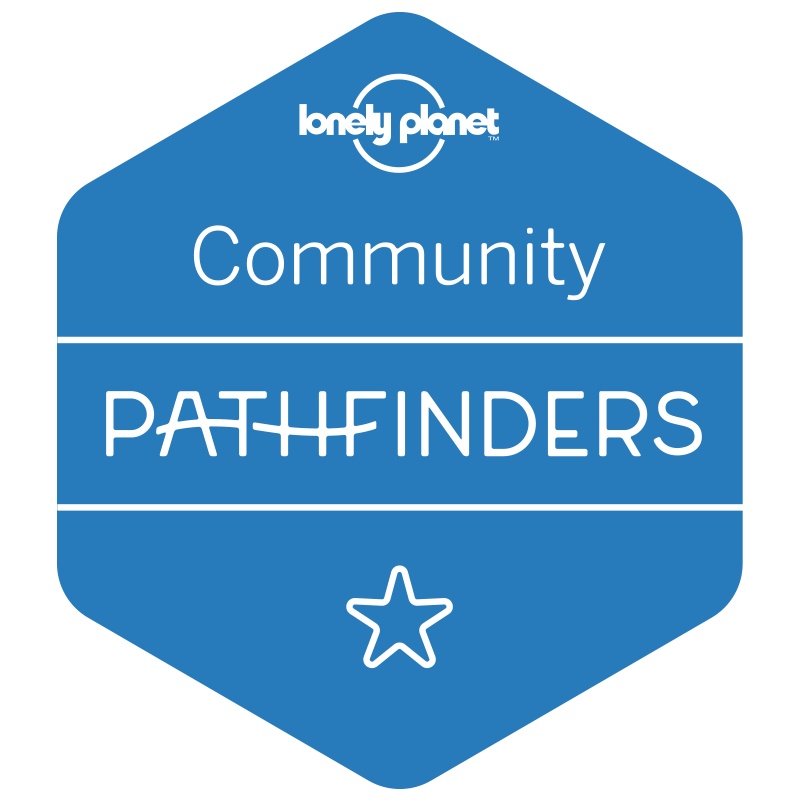 You can book tickets and passes here for great deals. Often overlooked for towns such as Lucerne and Zermatt, Basel is, in my opinion, the hidden gem of Switzerland that I almost hesitate to tell people about! 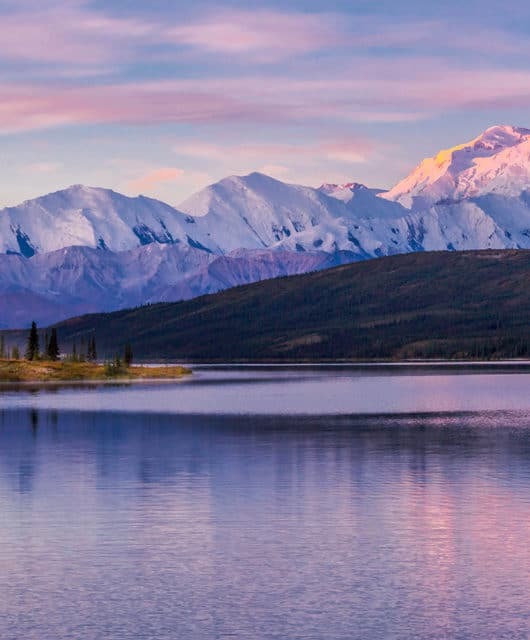 Nestled on the tri-country border of Switzerland, Germany, and France, it’s a perfect destination for exploring all three countries. The Christmas market in Basel has a very local feel to it since the city doesn’t receive too many tourists, making it one of the best Christmas markets in Europe. Be sure to stop by Laderach for the most amazing chocolates you’ve ever had! There are multiple “Platz” or squares throughout the old town. 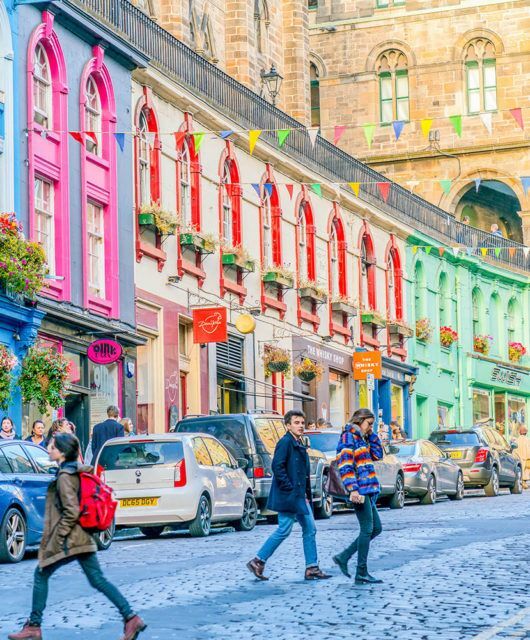 Wander the cobblestone streets and take the light rail around town visiting different local markets. 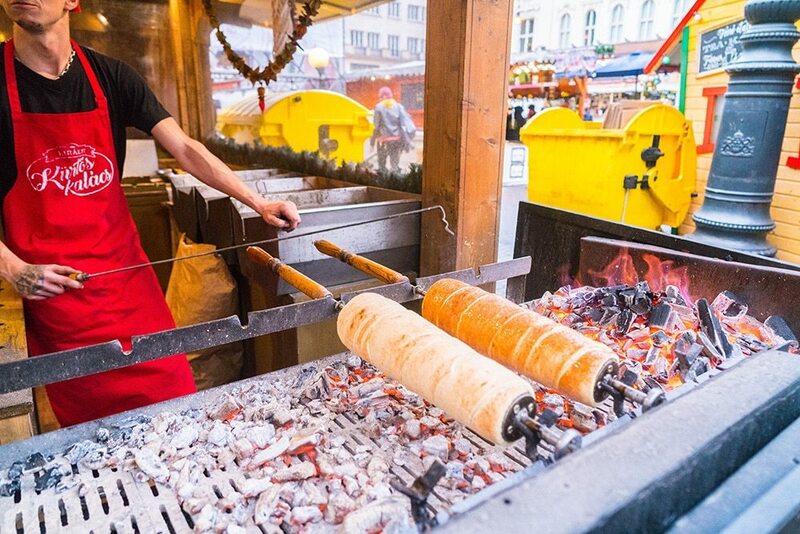 Don’t miss the homemade pretzels and roasted chestnuts. You’ll notice a very strong German and French influence all around the town due to its proximity to their neighboring countries. I’ve included Basel in some of my best One Week Europe Itinerary Ideas. Budapest, Hungary takes the prize for having the markets with the most handmade goods and lowest prices. At Vorosmarty Square Christmas Market, all items are required to be handmade. You can find wooden toys, steaming chimney cakes, beeswax candles, handcrafted pottery and more all at reasonable, wallet-friendly prices. 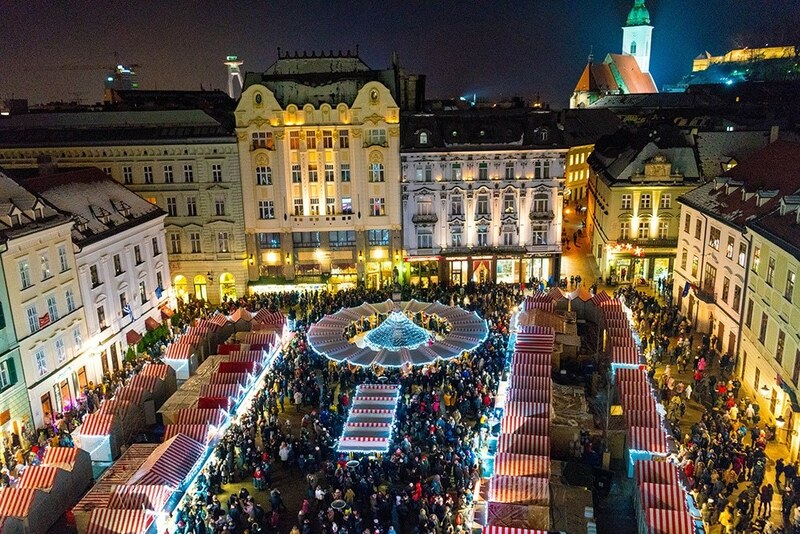 Sandwiched between Austria and Hungary, the little-known town of Bratislava, Slovakia is full of charm and the magic of Christmas with the Christmas markets spreading nearly over the entire city. Find handmade ornaments crafted from chicken eggs, chocolate tools, handmade lace ornaments and strands of decorative potpourri. I think Bratislava may have been one of the best surprises on this European Christmas market trip. 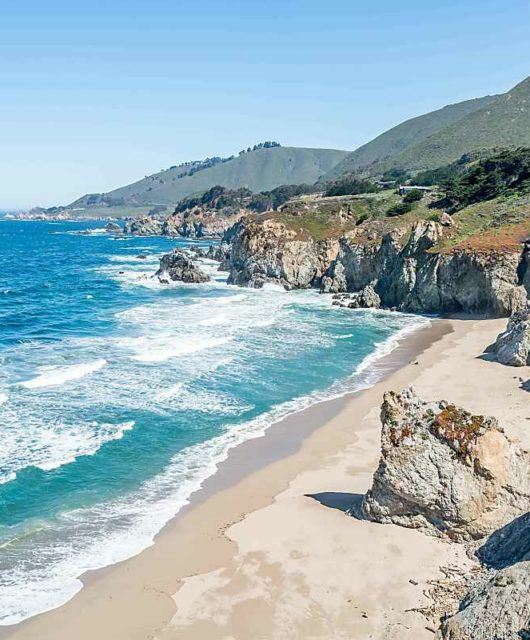 I would love to go back any time of year. It seems to remain untouched for hundreds of years as it feels like stepping back in time as you enter the city squares. Be sure to climb the tower to get a good view of the entire main square. Watch for special Christmas performances on stages around the city. 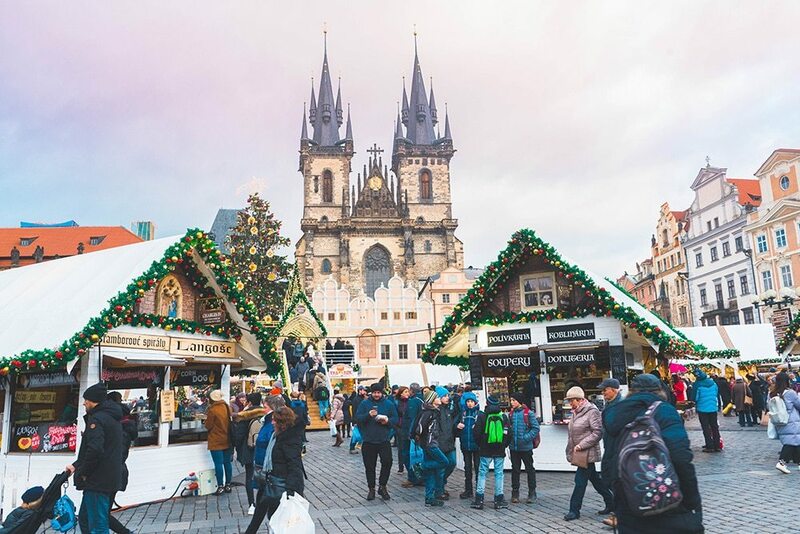 What could be better than a European Christmas Market? 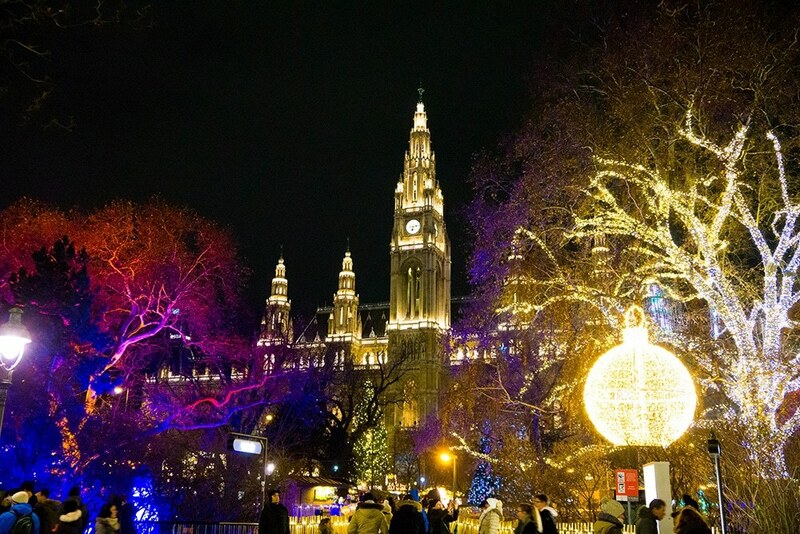 Try a European Christmas Market at a palace! 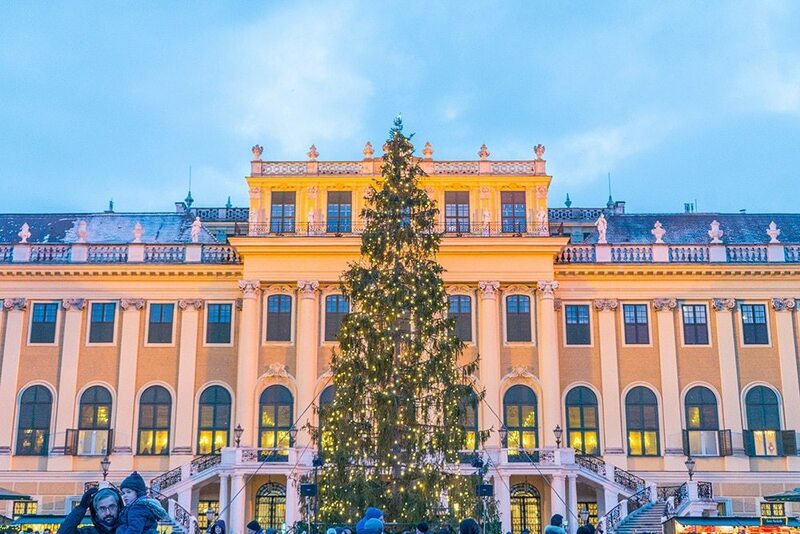 What makes the Christmas Market at Schonbrunn Palace special is its setting. Stalls nestled right in front of the gorgeous yellow palace make this market royally magical and Austrian treats and trinkets abound. The largest and most popular Christmas Market in Vienna receives nearly 3.5 Million visitors per year and for good reason. With a Ferris wheel, fair rides, ice-skating rink, trinkets, and treats galore, this place is a Christmas wonderland. Rathausplatz wins for best fun light display in my book! Be sure to ride the ferris wheel and get some of the most delicious treats! Perhaps one of Salzburg’s oldest Christmas markets in Europe, mentioned as far back as the 16th century, this magical market near the Salzburg Cathedral offers an extensive program of singing and theater along with stalls offering nativities, pretzels, and ornaments. I thought they had some of the most adorable little half-timber Christmas house and Nativity displays in Europe. 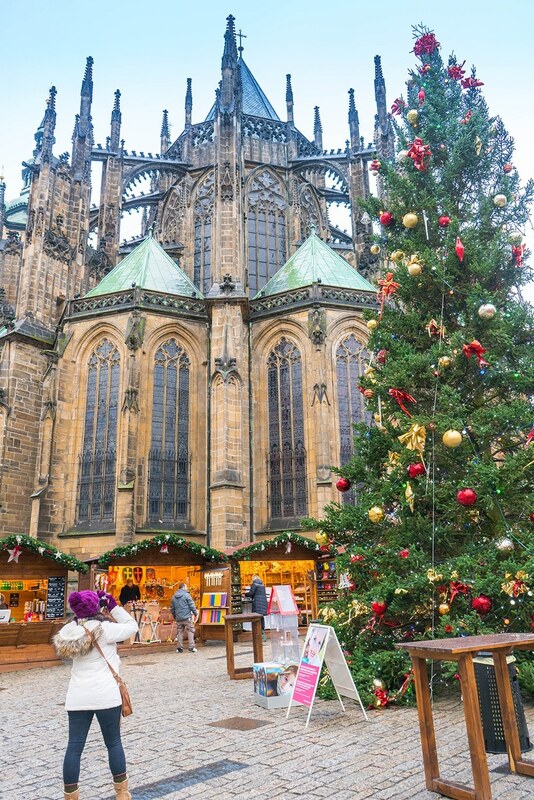 This is a small Christmas market in the center of Prague Castle and Cathedral that has a great display of ornaments and goodies that feel very local. I bought one of my favorite souvenirs from this market, large and sturdy blown glass balls that felt like mason jars. This market also has a lot of really tasty treats and you can’t beat the setting! 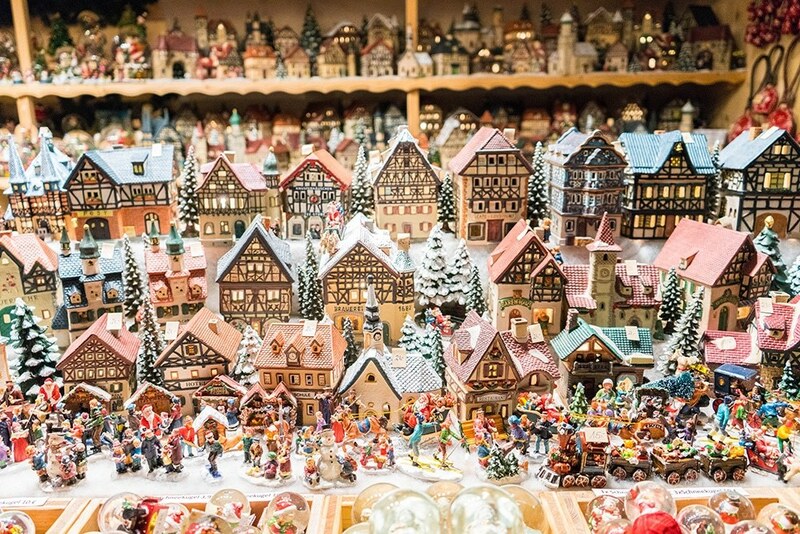 Which Germany City has the best Christmas market? Well, this is a question that can be debated all Christmas season, and there isn’t really a right answer, but I can tell you my favorite. 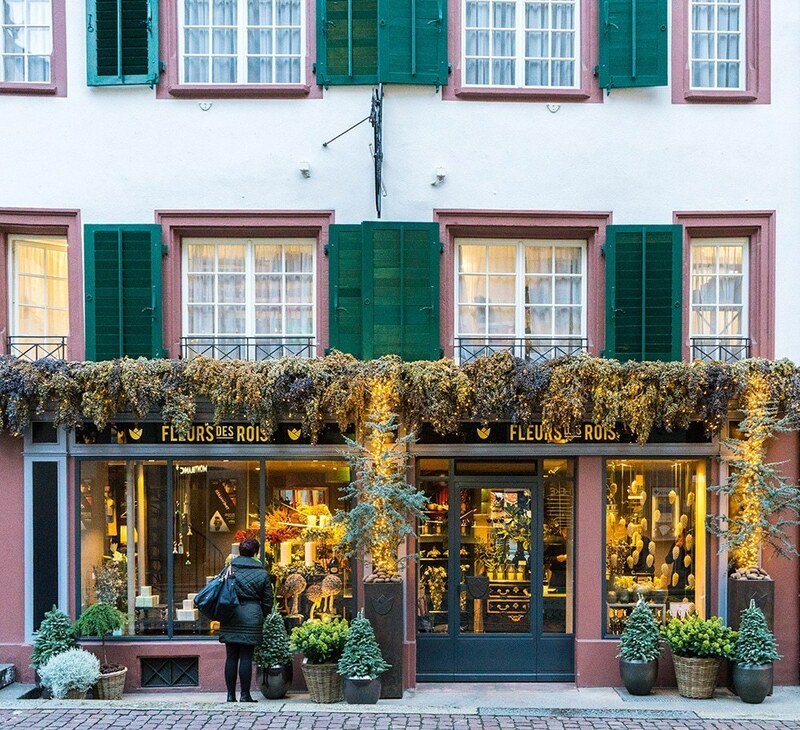 The adorable university town of Heidelberg, Germany has several amazing Christmas markets throughout the old part of the city at the base of Heidelberg Castle. Be sure to ride the train up the hill to tour the castle and catch the breathtaking view of Heidelberg. I love the giant Christmas Pyramid in the middle of town! 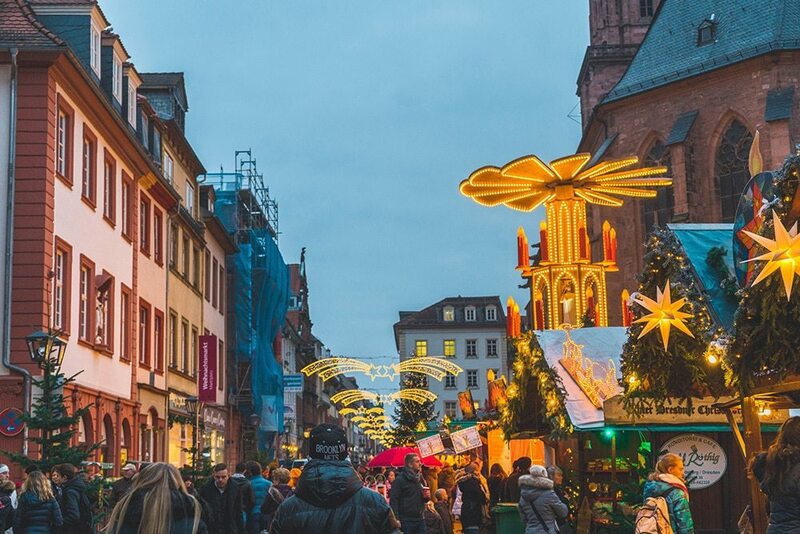 And finally, known as the Capital of Christmas, and the oldest known Christmas market in Europe, Strasbourg, France in the Alsace region boasts the most incredible lights and decorations you’ll see in Europe! When people ask what is the best European Christmas market? I will almost always tell them this one, purely for its size, and elaborateness of its decorations and yuletide cheer. Nearly every storefront and alleyway have decked the halls and taken it to the next level, with bubble machines, teddy bears and moving decorations. Be sure to wander over to Petit France to see the adorable half-timber houses decorated for the season. As if the stunning decorations weren’t enough, the backdrop for the Christmas market is the huge and ornate Strasbourg Cathedral. 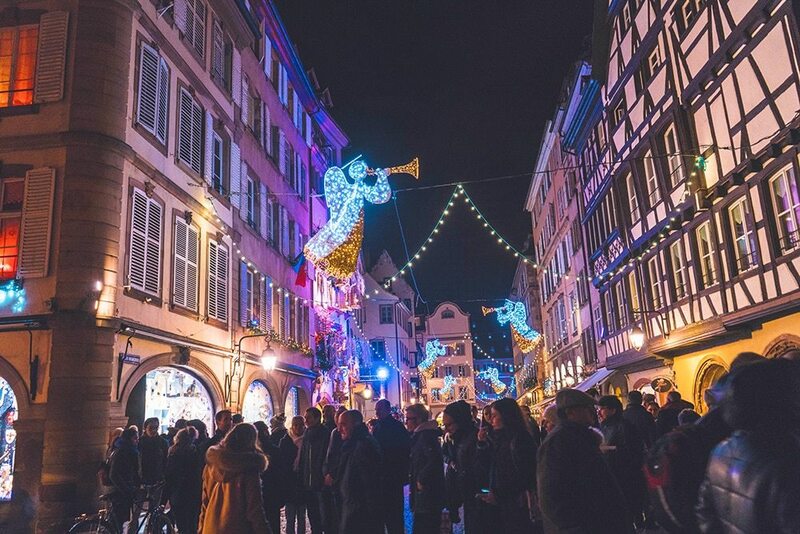 Strasbourg is a European Christmas Market you cannot miss! I really hope you make it to Europe during the Christmas season. I firmly believe it’s the most magical place to spend the holidays, no matter what you celebrate! 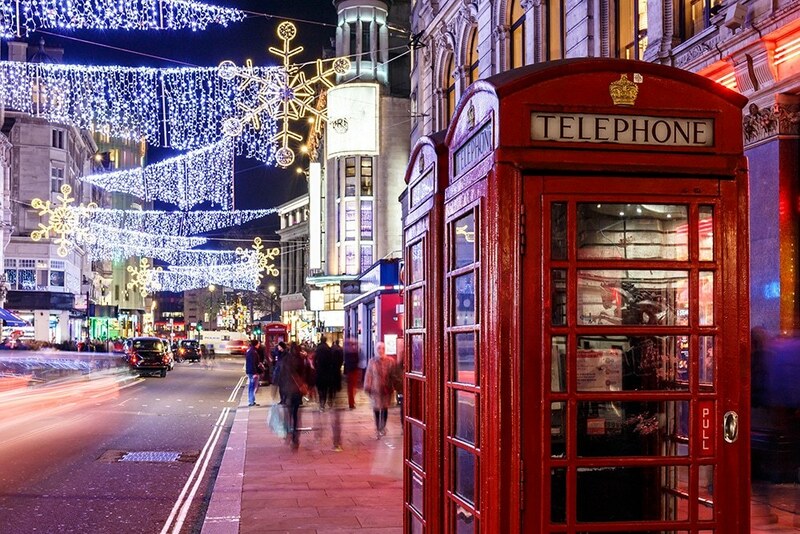 Have you been to any European Christmas markets? I’d love to know which ones are your favorites?